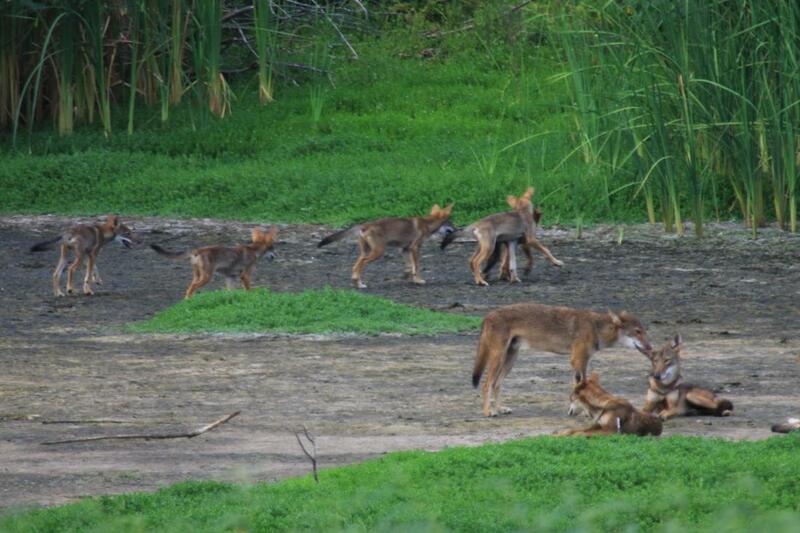 Our new red wolf research covered by Science News. 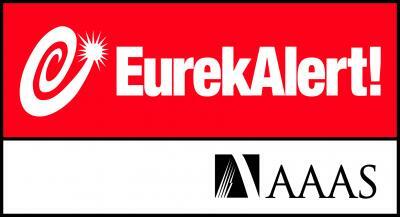 Read the Science News article here. Our new coyote research covered in The New York Times. Read it here. I am an Assistant Professor in the Biology department and an Adjunct Professor in the Environmental & Life Sciences (ENLS) Graduate Program at Trent University. I am passionate about science and education and I have been a science educator and wildlife researcher for over 10 years. My most recent research is in collaboration with the Ontario Ministry of Natural Resources & Forestry and involves an Aquatic Community Environmental DNA (ACED) project that utilizes trace amounts of DNA from water samples to track endangered and invasive fish species in Ontario. However, the bulk of my previous (and ongoing) research has focussed on how hybridization and environmental factors, including human influences, alter evolutionary trajectories and lead to contemporary evolution of species. Much of my work has been on Canis species and in particular Eastern Wolves (Canis lycaon), a threatened species in Ontario and Canada. In 2012, I founded the Eastern Wolf Survey, a research project focussed on non-invasively tracking Eastern Wolves in southern Ontario's Provincial Parks. Check out my research page to find out more about my research. Check out my teaching page to find out more about my teaching. I am also working to build online biology curriculum that is interactive, mobile, and widely accessible. ​Check out www.cordulia.com to find out more. The critically endangered red wolf (Canis rufus) and Mexican grey wolf (Canis lupus baileyi) is being reviewed by a panel under The National Academies of Sciences, Engineering & Medicine. Find out more here or here. 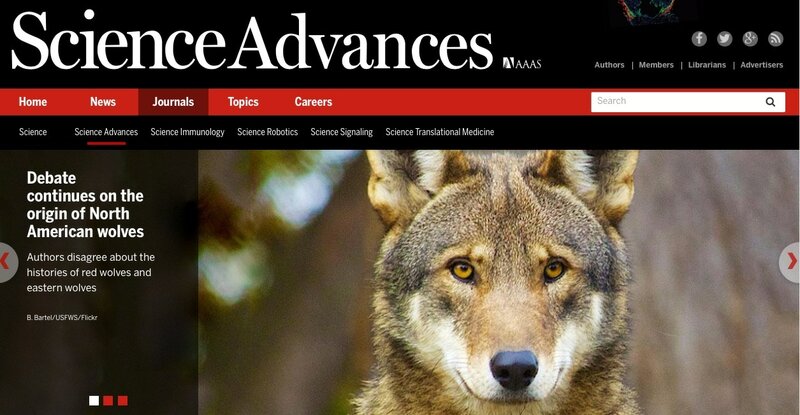 Our comment on hybrid origins of eastern and red wolves was published today in Science Advances. Read it here.